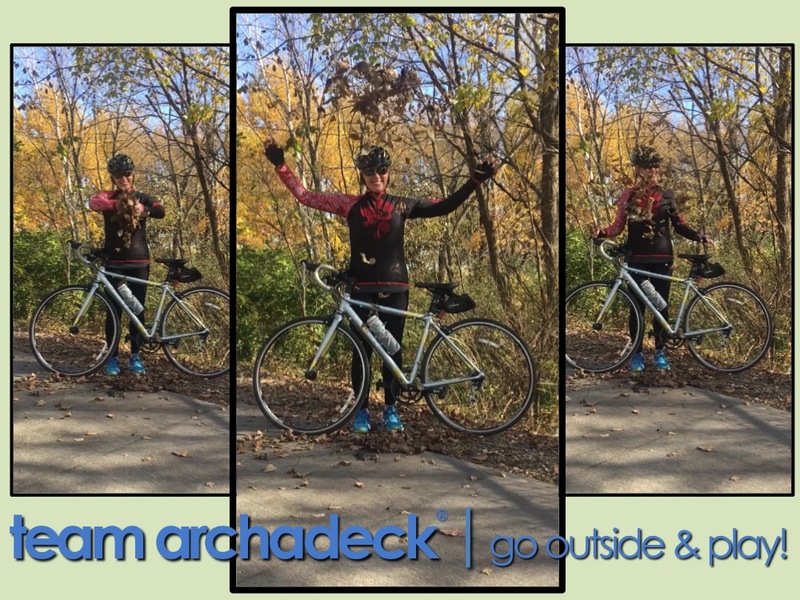 We launched Team Archadeck during RAGBRAI 2018 when the state-wide route passed by our national Design Excellence Award winning project east of Des Moines. Above is the video we made with Dan Welk of Click! Photography for that launch. Whats Team Archadeck, you ask? 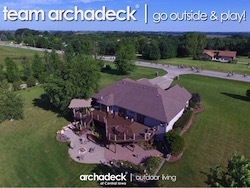 Its our promotional imitative to encourage active and healthy outdoor living beyond the outdoor spaces – decks, porches, patios and related outdoor accessories – we develop for our Central Iowa clients. To learn more about Team Archadeck, click the links here or the Team Archadeck tab on our menu above. Being outdoors is healthy! Follow our promotion of healthy outdoor living topics and Team Archadeck experiences at our Team Archadeck Facebook page at www.facebook.com/GoOutsidePlayArchadeck.